We are proud to offer a variety of industrial gas products for our customers. 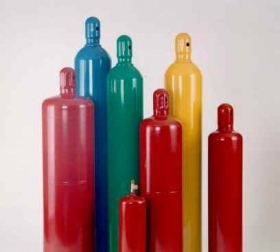 We supply a number of medical gases, high pressure gases, racks and carts to suit several industrial needs. Call (860) 659-3515 for more information on our industrial gas offerings.